Thank you for your interest in the 14th Annual Run Through Time Marathon, Half Marathon, and 2 Mile Fun Run in Salida, CO. 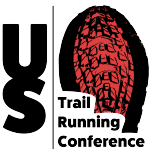 These beautiful, challenging courses are run on dirt/jeep roads and narrow, hilly singletrack with fantastic views of Salida and the Arkansas Valley. Elevations range from 7000-9000 feet. Foot travel only. Courses include single-track, jeep trail, and dirt roads, at elevations ranging from 7,000 feet to 9,000 feet. There is a 7 hour time limit for the marathon, and a 6 hour time limit for the half marathon. No crews or pacers on either course. Prizes will be awarded to the top three men/women in each race and top man/woman in each 10 year age group. A light hot meal will be available at the finish for contestants. 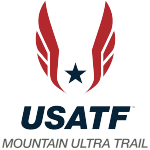 Race takes place on the Arkansas Hills Trail System, BLM and Forest Service land, and Chaffee County and City of Salida roads and property. 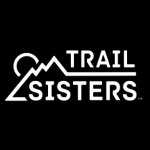 Many of the trails used for this race were built and are currently maintained by Salida Mountain Trails, a volunteer based organization. This race is a fundraiser for this organization, and many of their members will be out volunteering on race day.